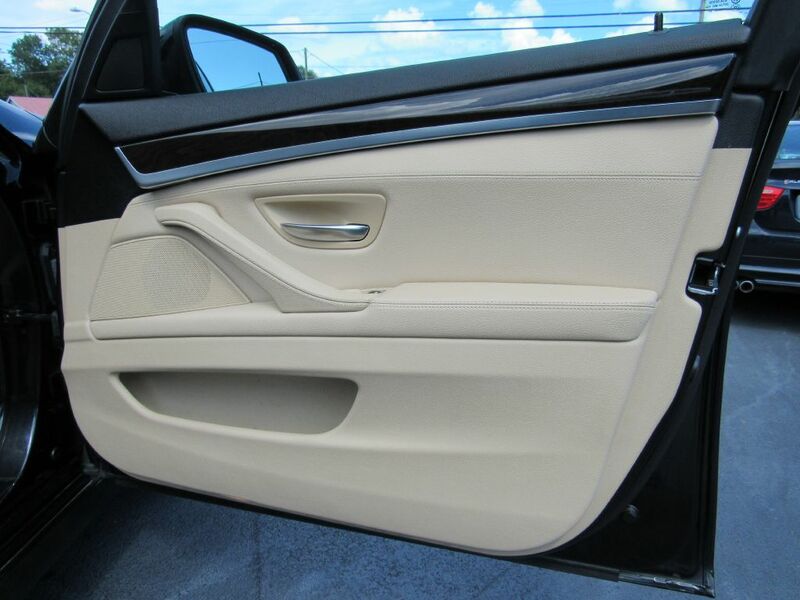 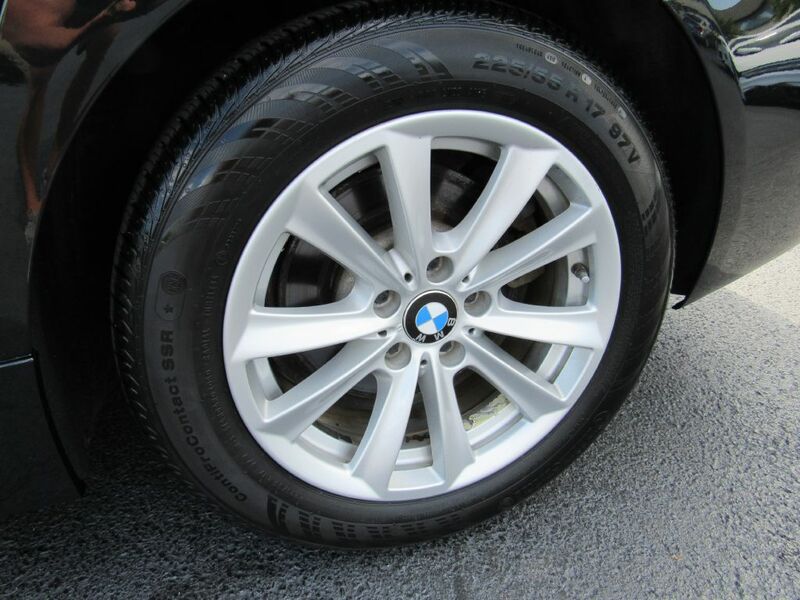 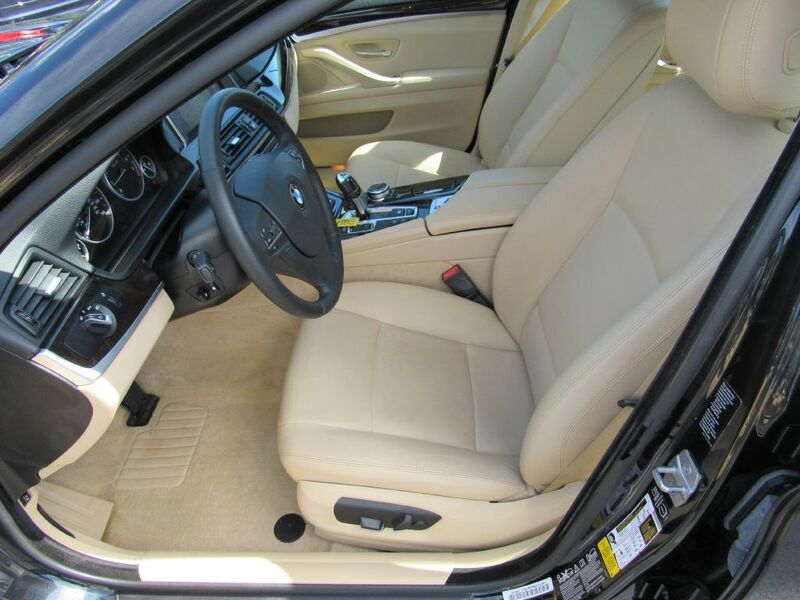 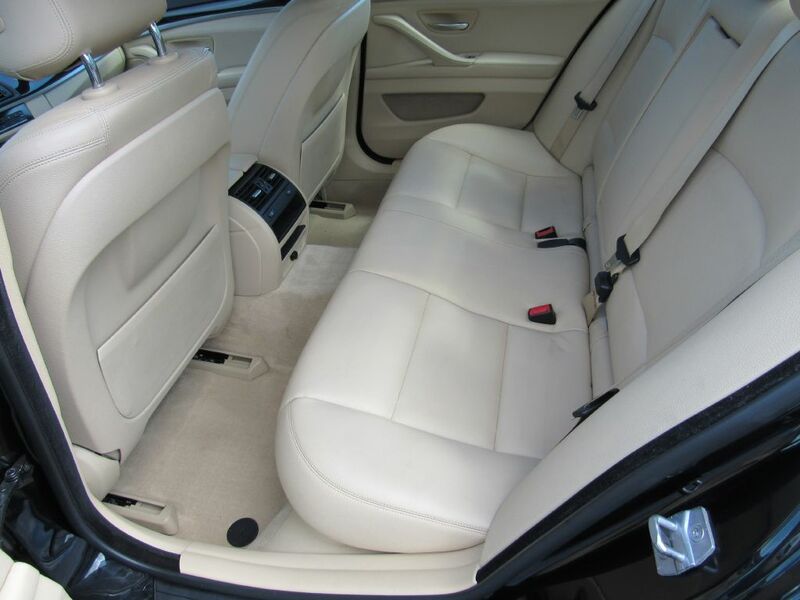 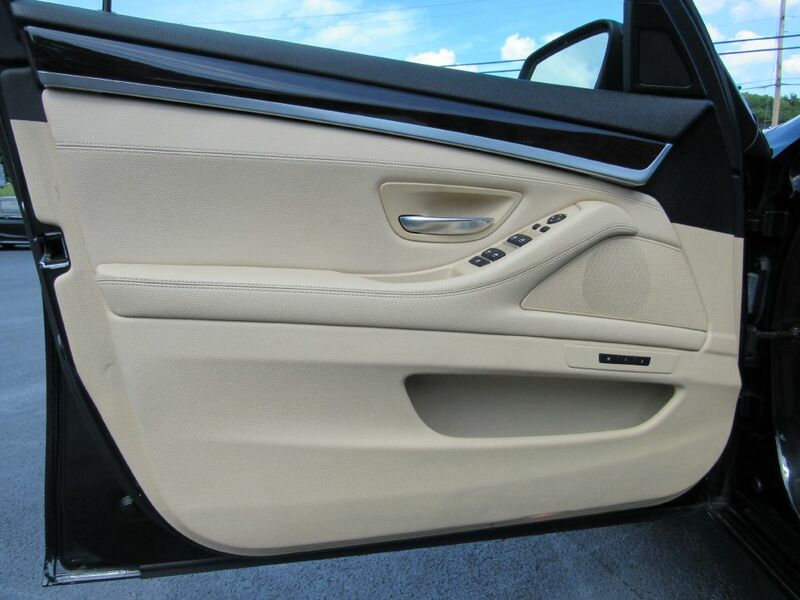 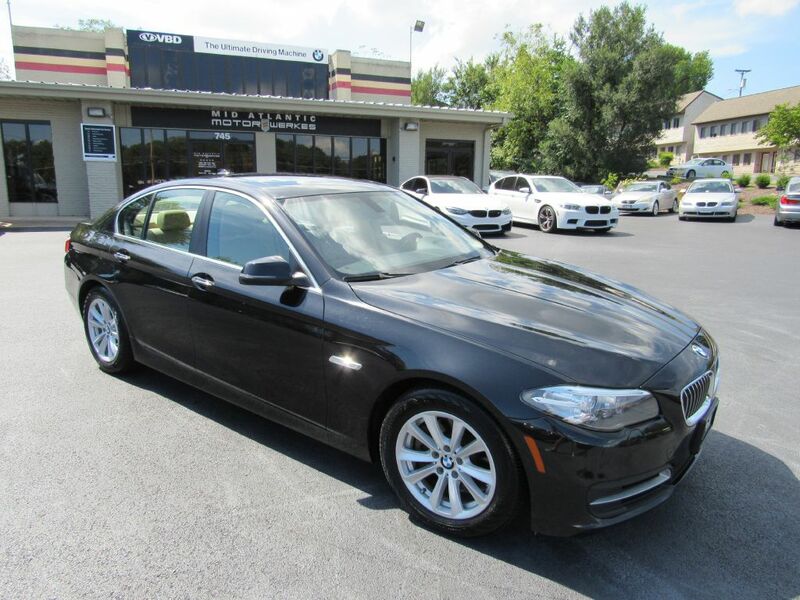 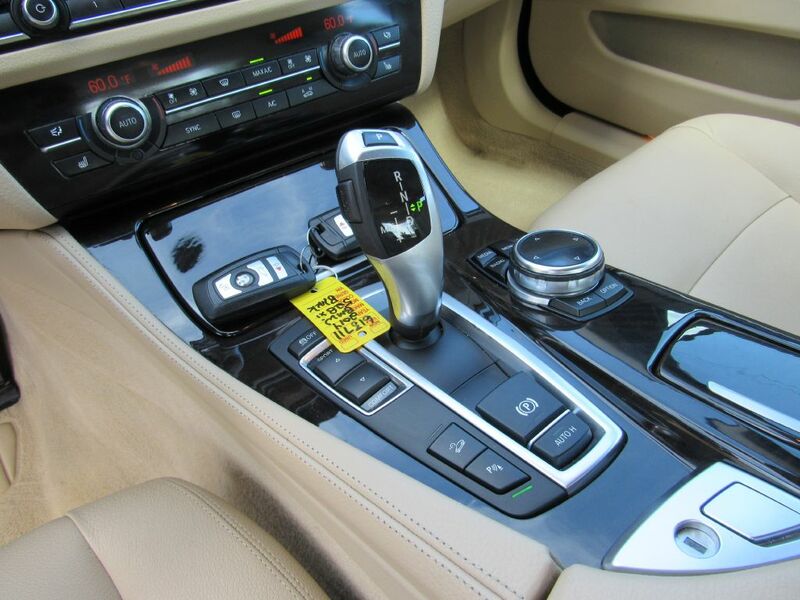 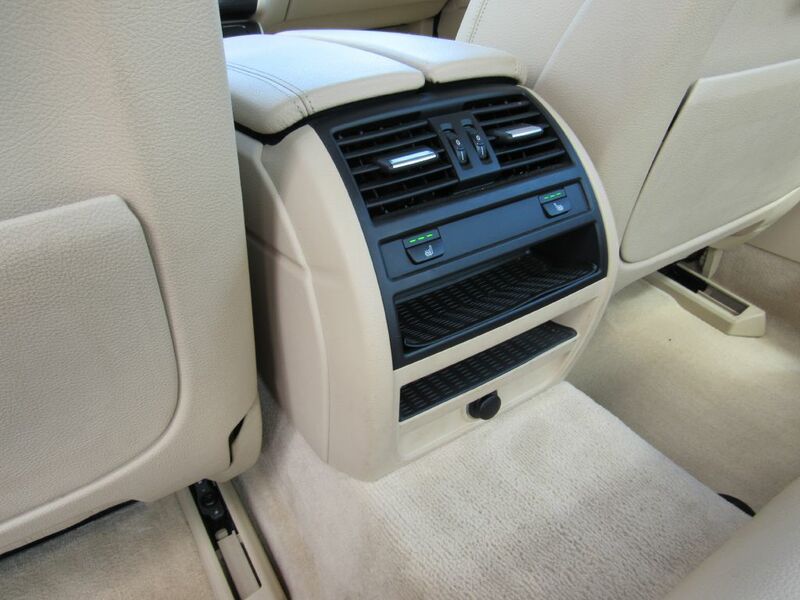 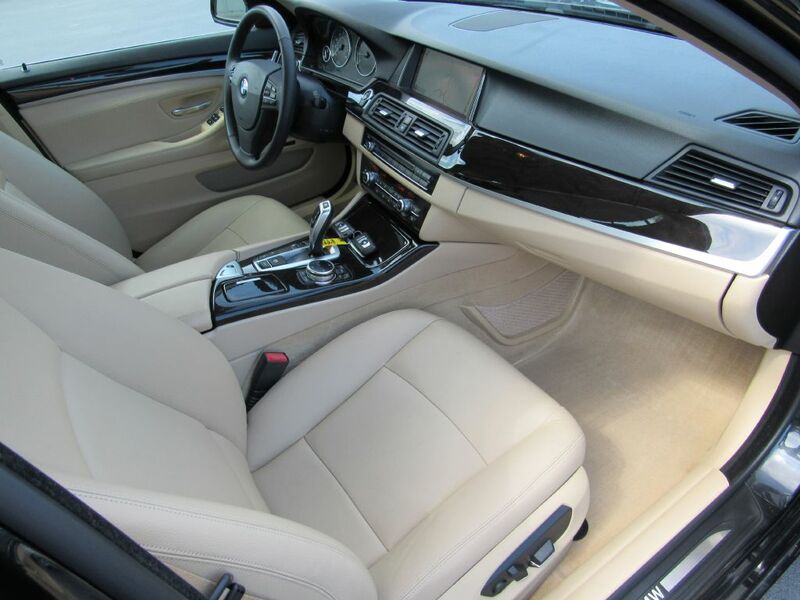 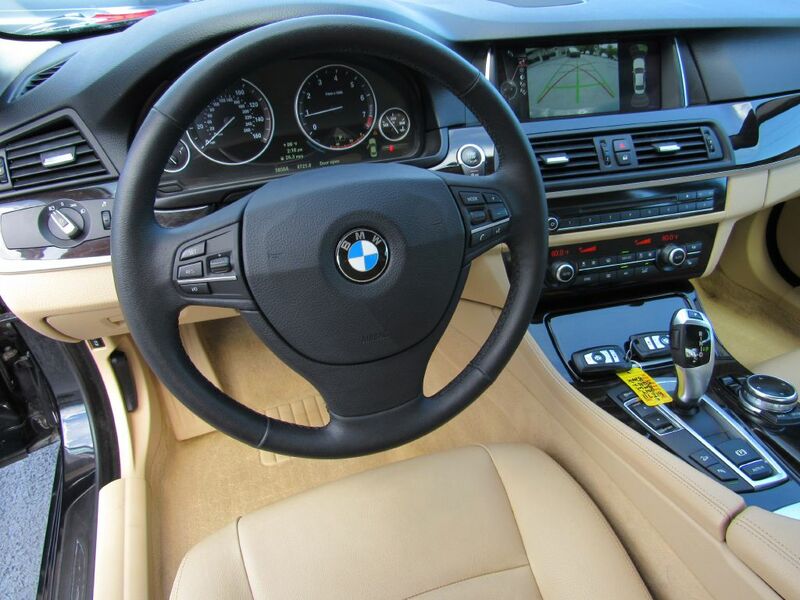 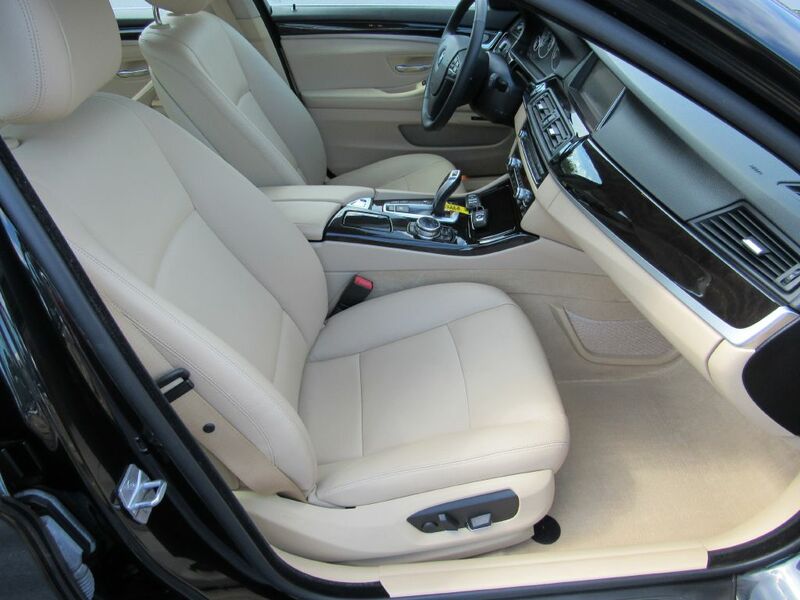 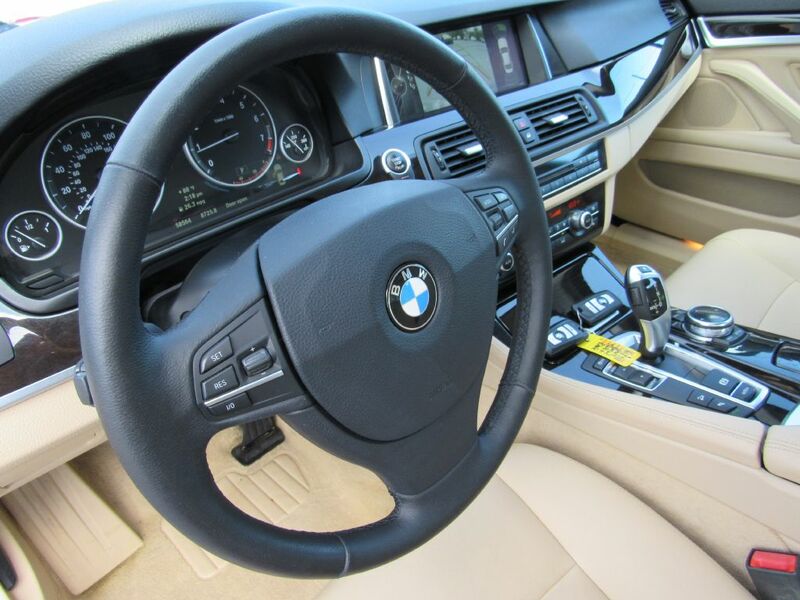 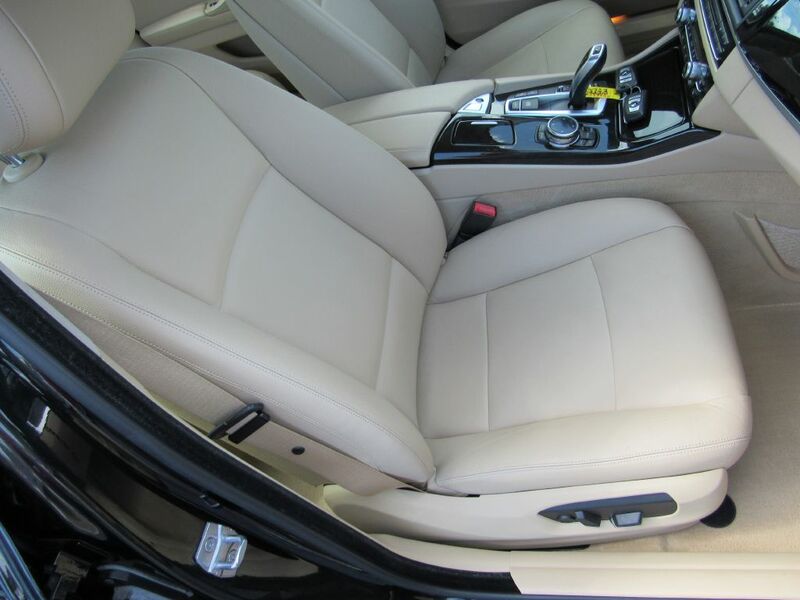 Only 2 previous owners, this 2014 528i xDrive is in immaculate condition on a very desireable color combination of Sapphire Black on Venetian Beige Dakota Leather! 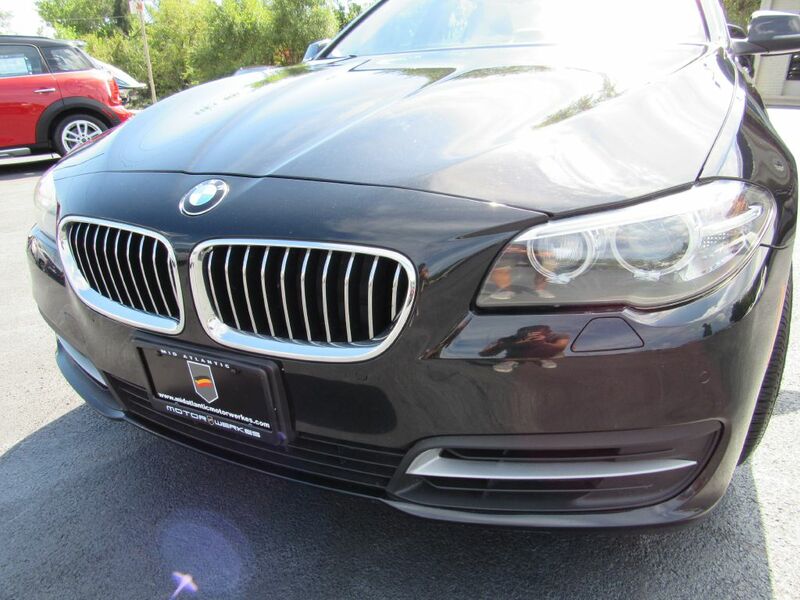 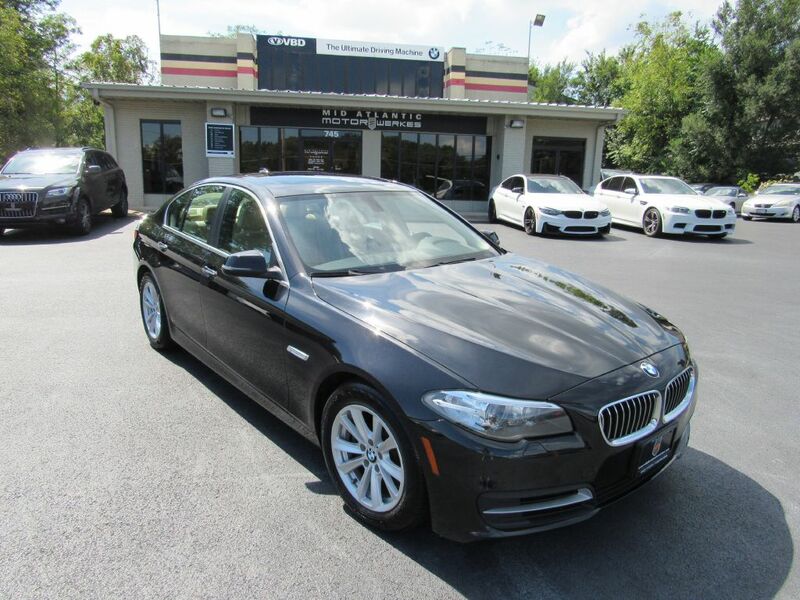 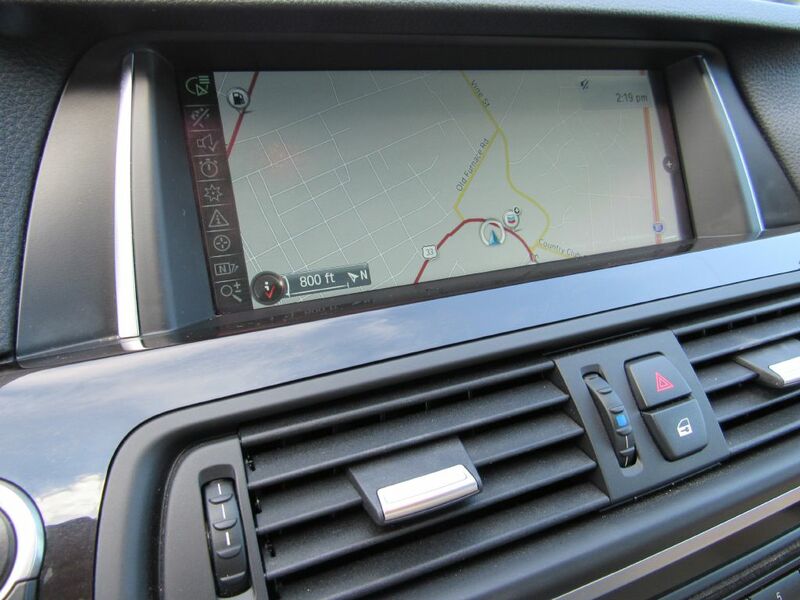 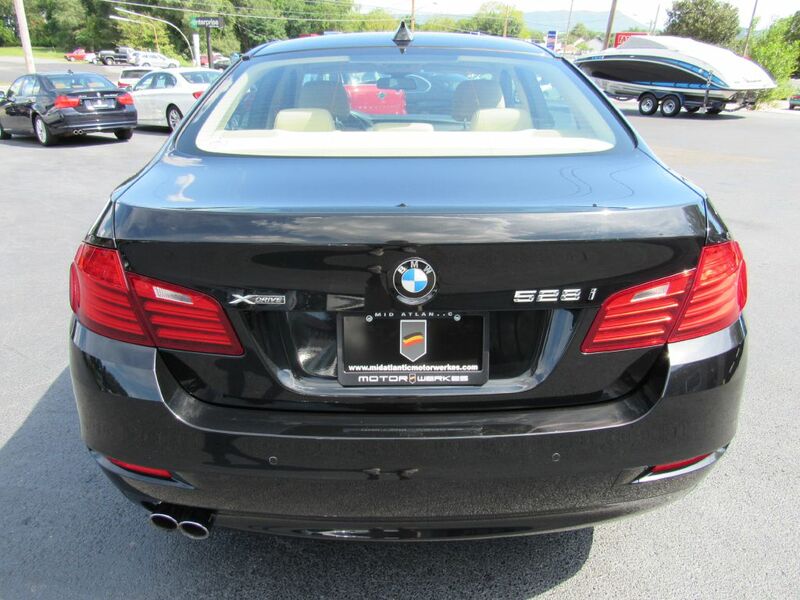 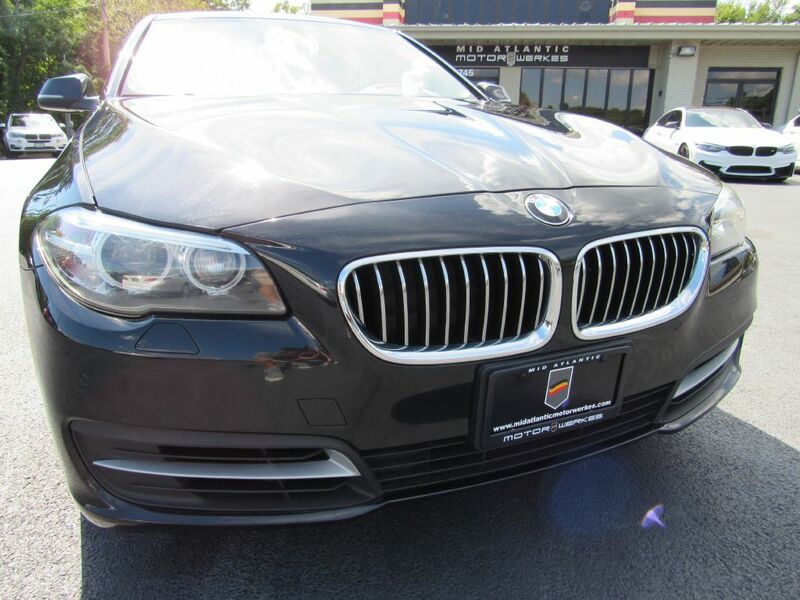 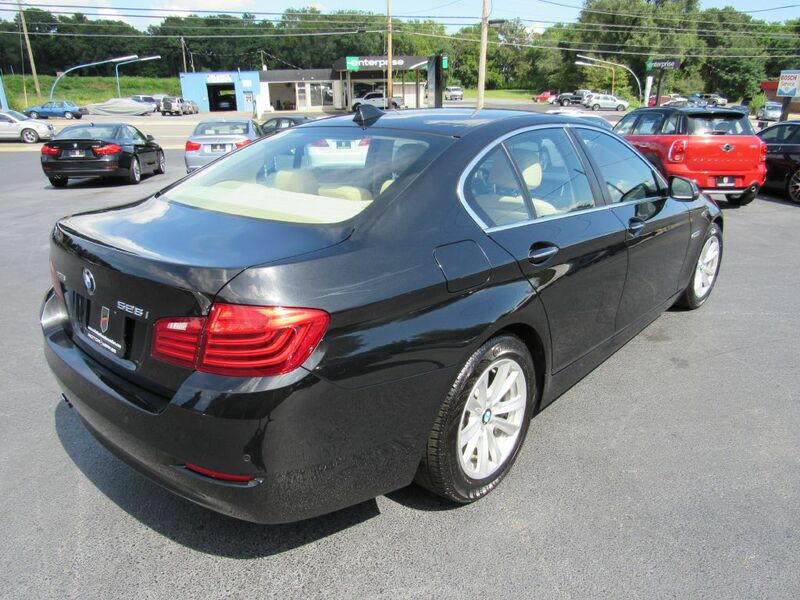 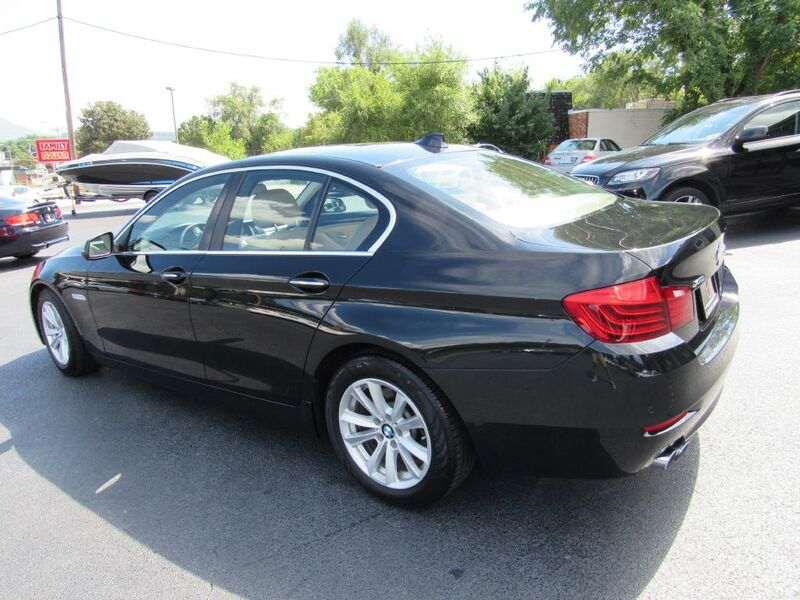 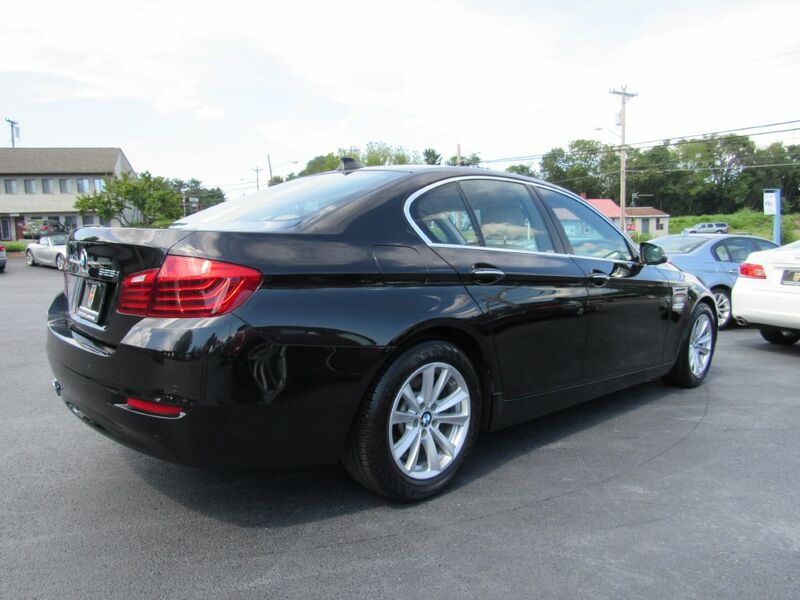 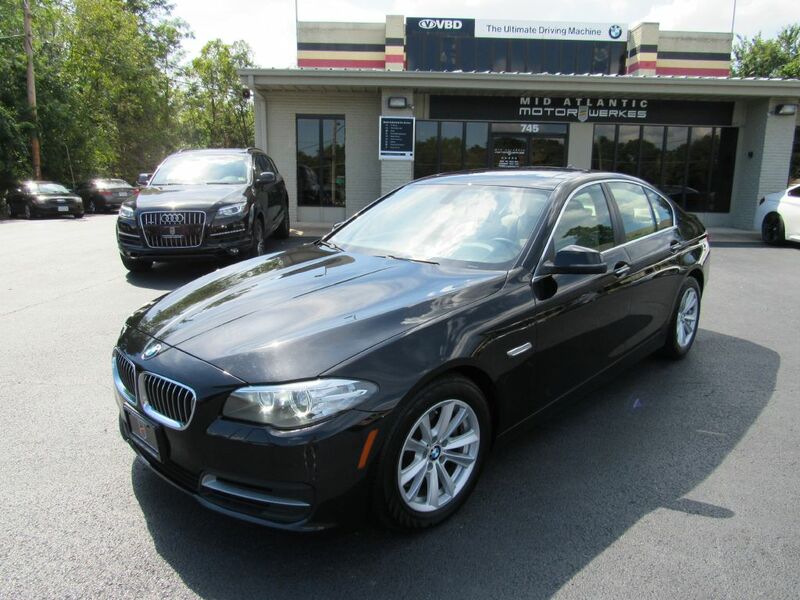 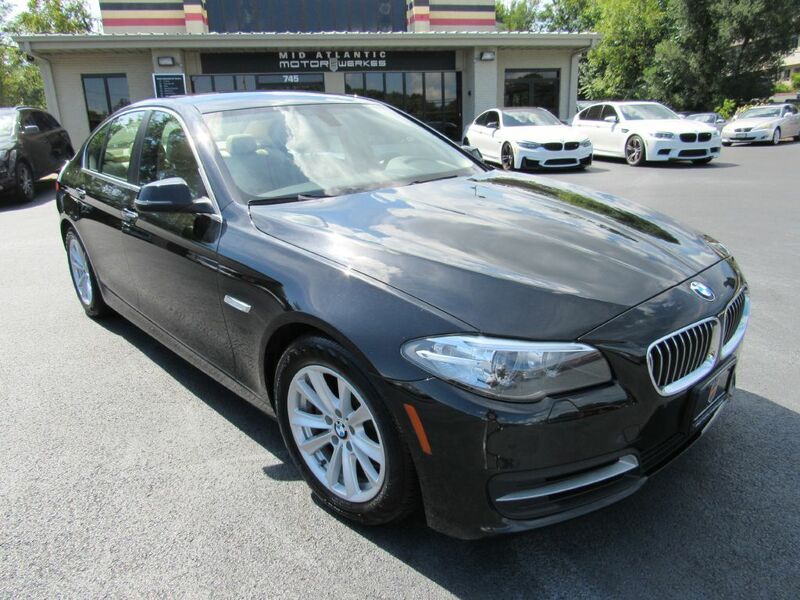 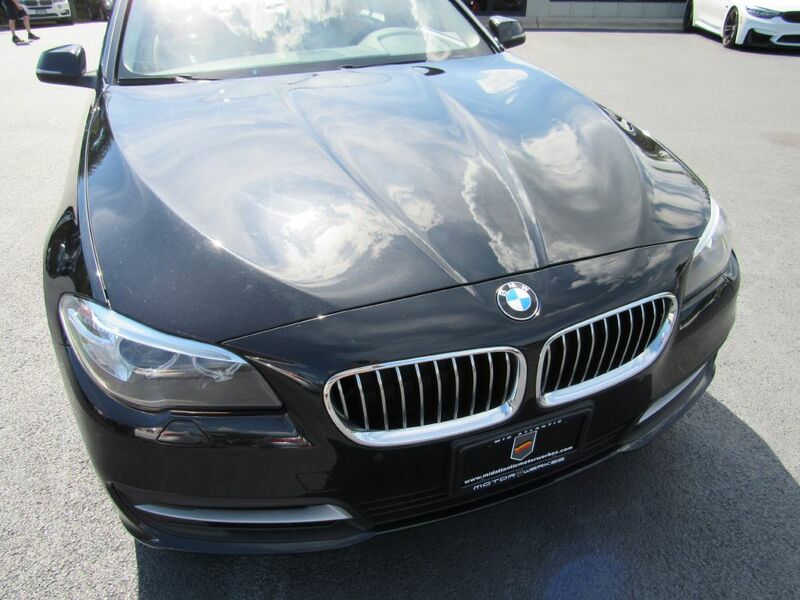 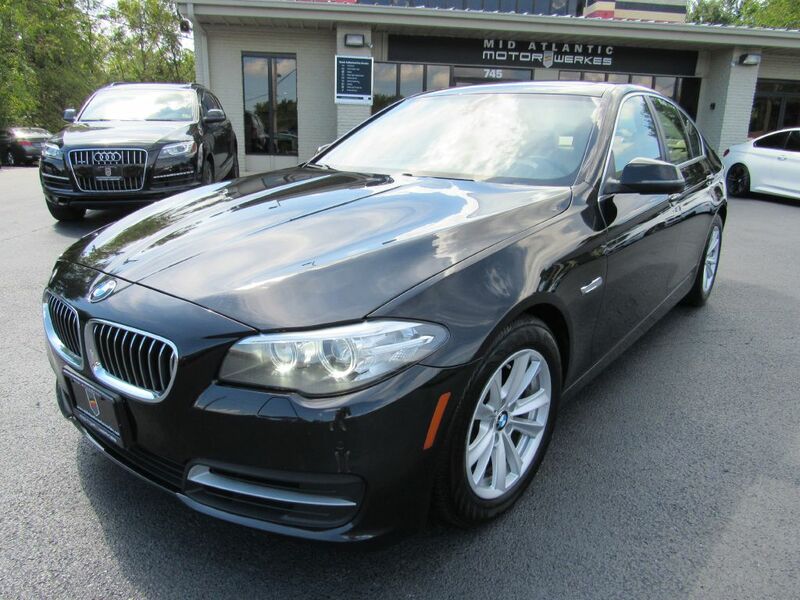 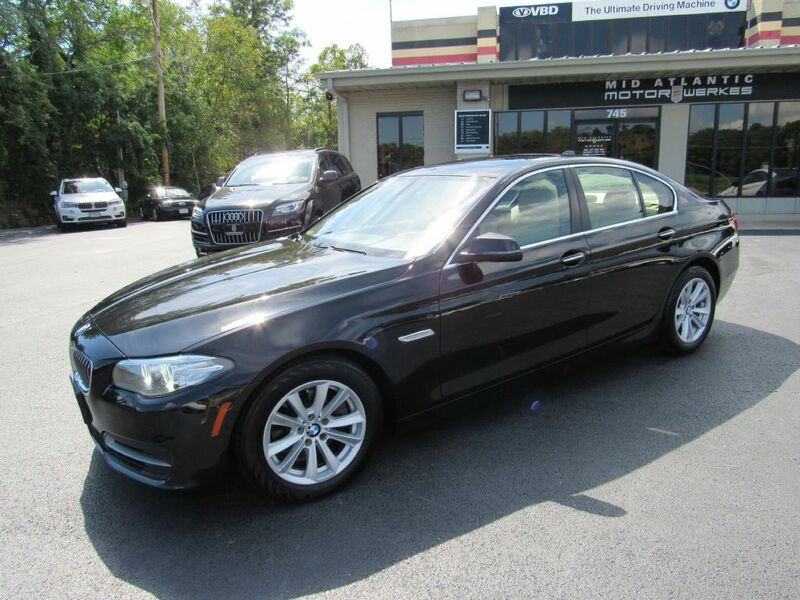 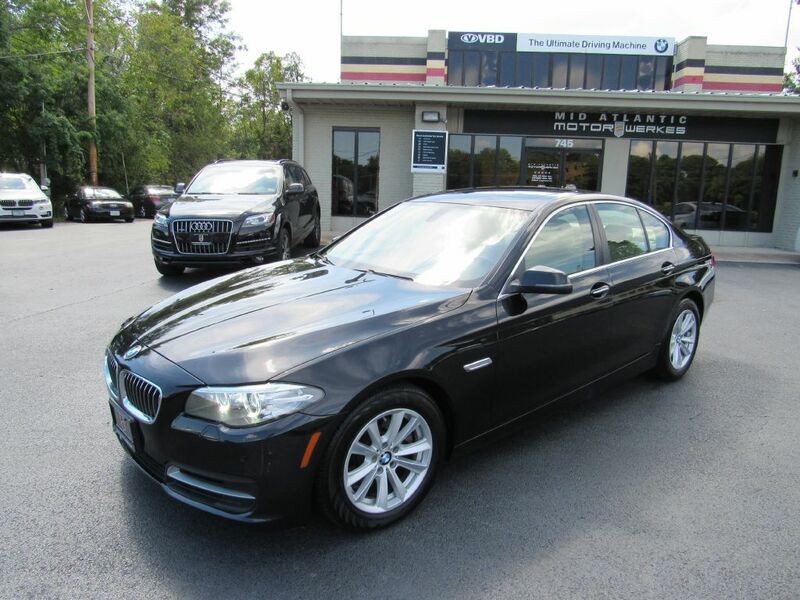 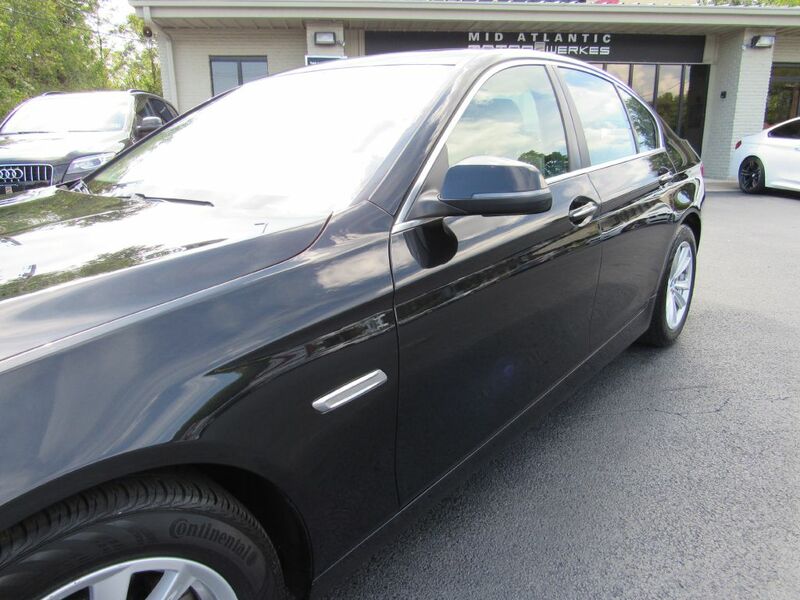 Highlights on this $57,975 original MSRP BMW are: Technology Pkg, Premium Pkg, Cold Weather Pkg w/ Heated Seats (Front / Rear), Heated Steering Wheel, Retractable Headlamp Washers, Power Tailgate, Navigation, Rear View Camera, Park Distance Sensors, Enhanced Bluetooth w/ Streaming Audio and Sirium XM Ready!! 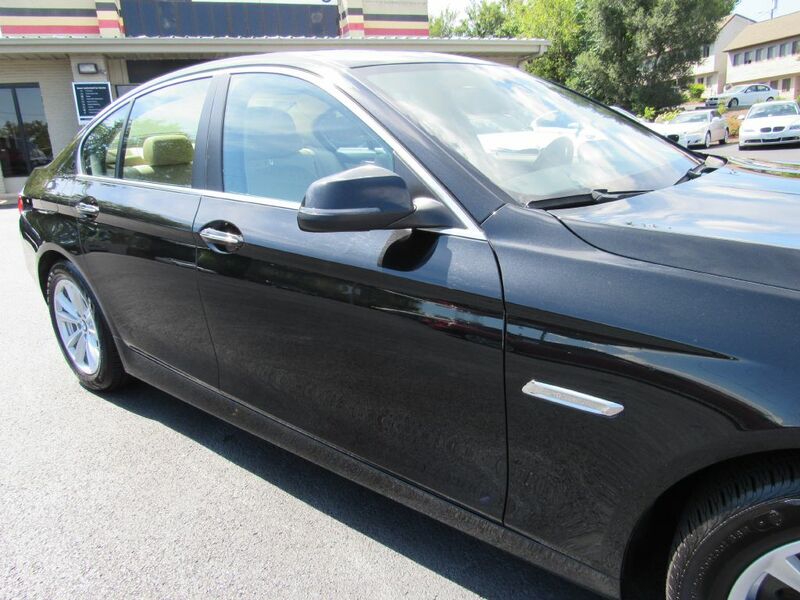 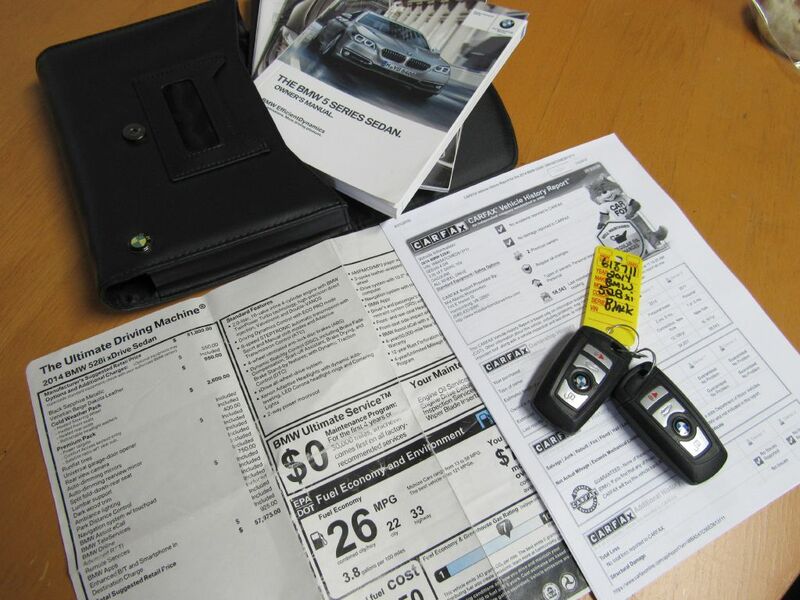 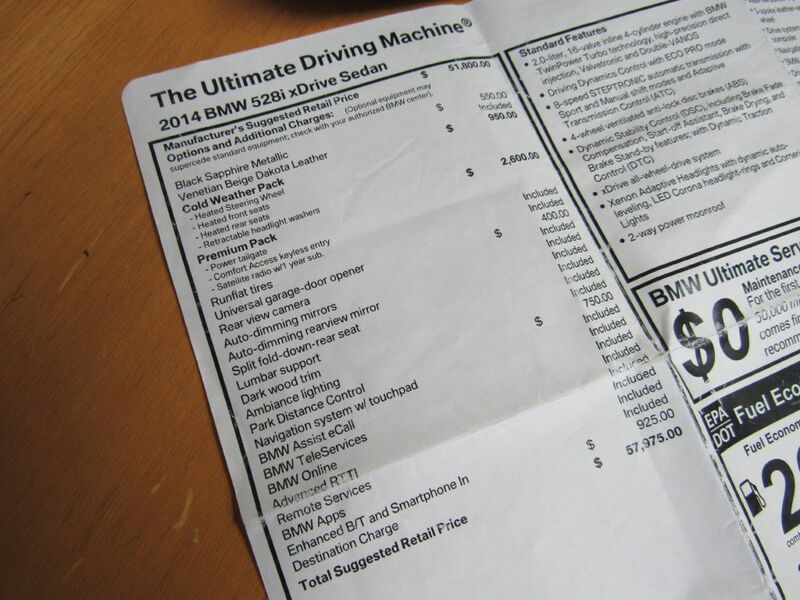 Non-Smoker, 2 Smart Keys, Books, Service History, CARFAX Certified and FREE Warranty Included!! 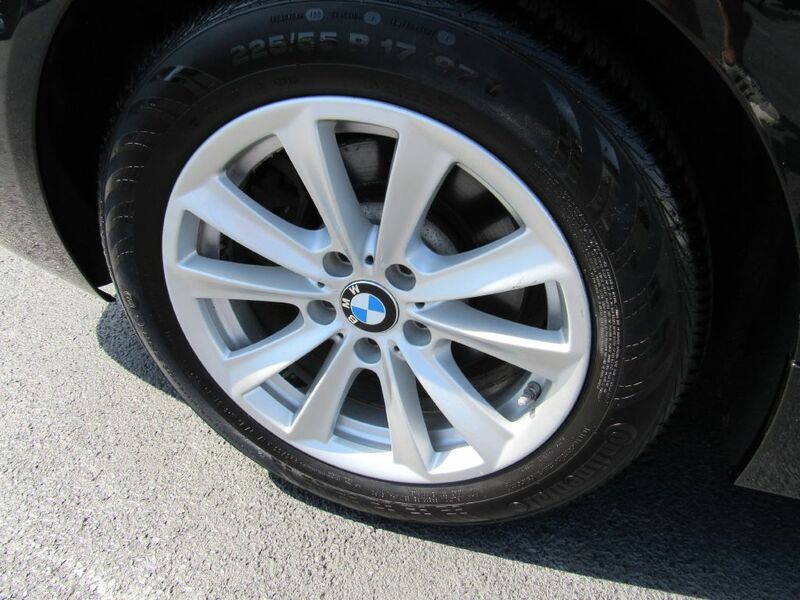 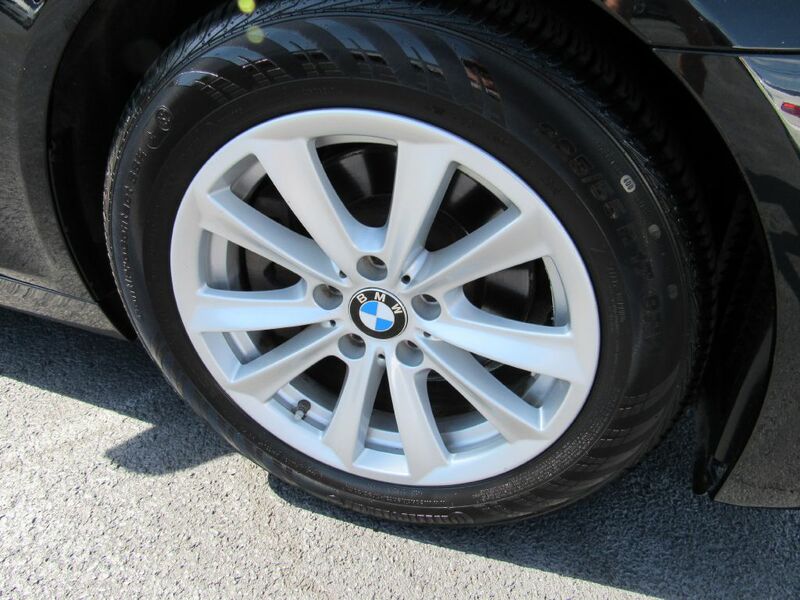 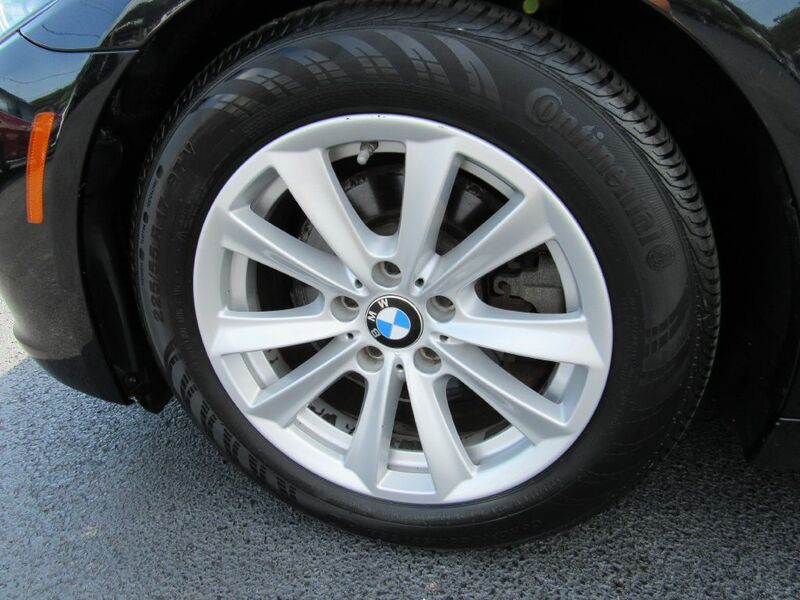 SUPER CLEAN!!! 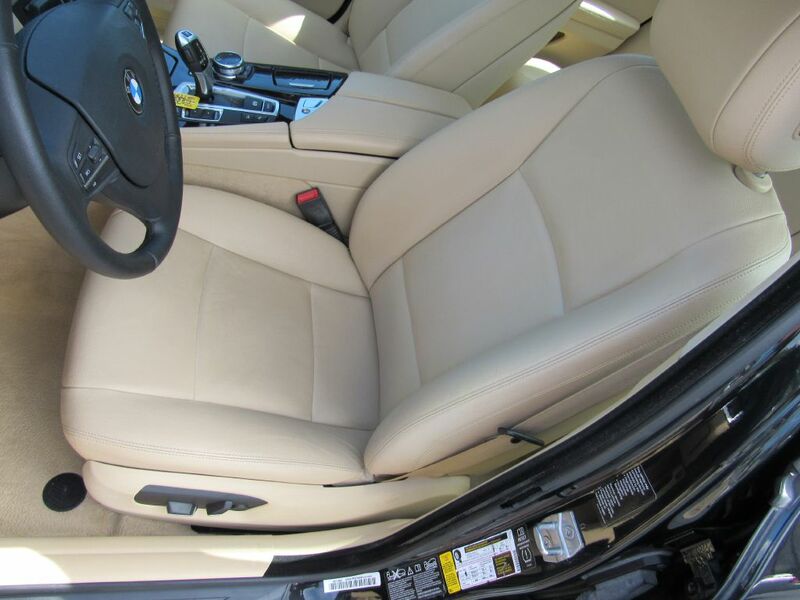 2 Owner -- Mint Condition! 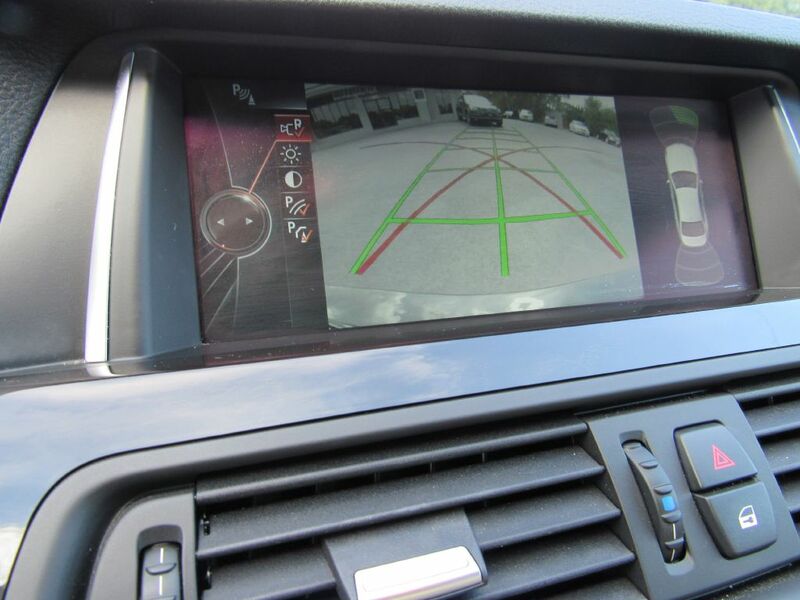 NAV + Rear View Camera!